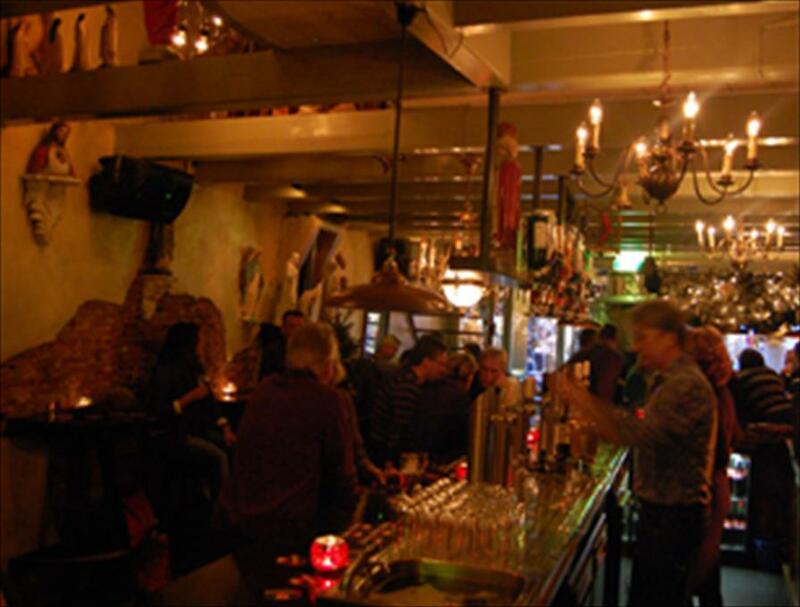 The small, but quaintlittle Kleine Kerkstraat boasts a mid-sized café that is simplybustling. The facade of the building maynotreveal the wonderfullywelcomingatmosphereinside, but looks canbedeceiving. Surprisinglyfunand host to a widevariety of customers. Old, young, couplesand singles, De Pastorie is always a greatplacetobe, in the company of equallygreatpeople. The name of the café is reflectedthrough the large number of Maria figurines, murals, angels and ornaments. In De Pastorie’s case, fun has a curfew. The café usuallyclosesaround 10pm, but that is notsomethingyouneedtoworryabout, becauseevery last Saturday of the month, it’s no holdsbarredand the doorswon’t close until 1am. Somethingto look forward to! 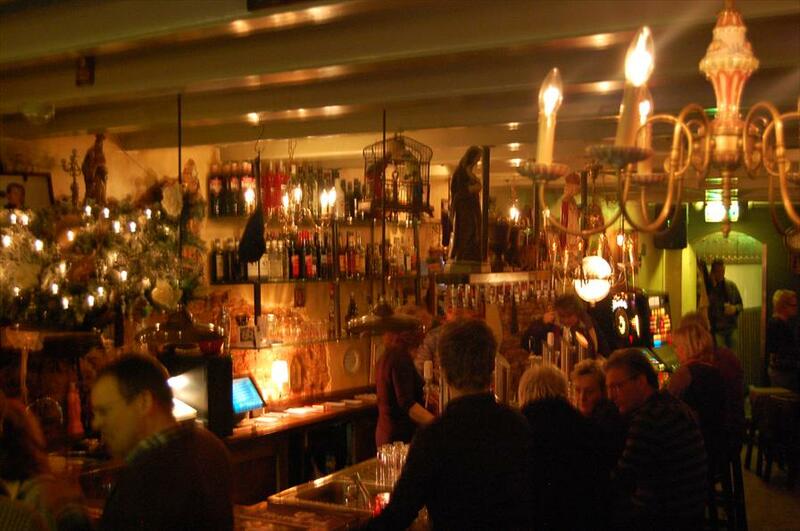 Don’tbesurprisedifyoucomeacross a plate of free bar snacks: De Pastorie likestotreatitspatrons. The woodandstoneinteriorgives the bar a dramatic flair, an extra dimension. Also, the bar is located in one of Leeuwarden’s most welcomingstreets. Take a break fromshoppingandstopbyfor a drink, it’s a must! The bar is alsoavailableforpartiesand events.